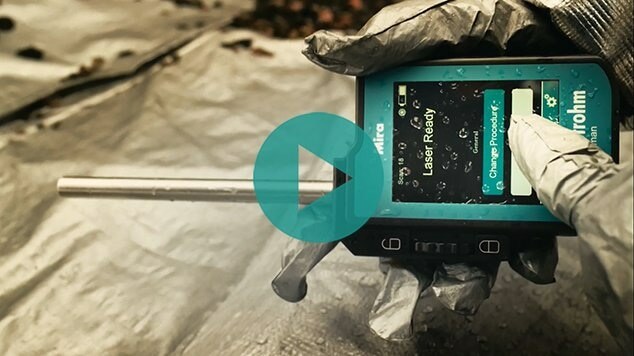 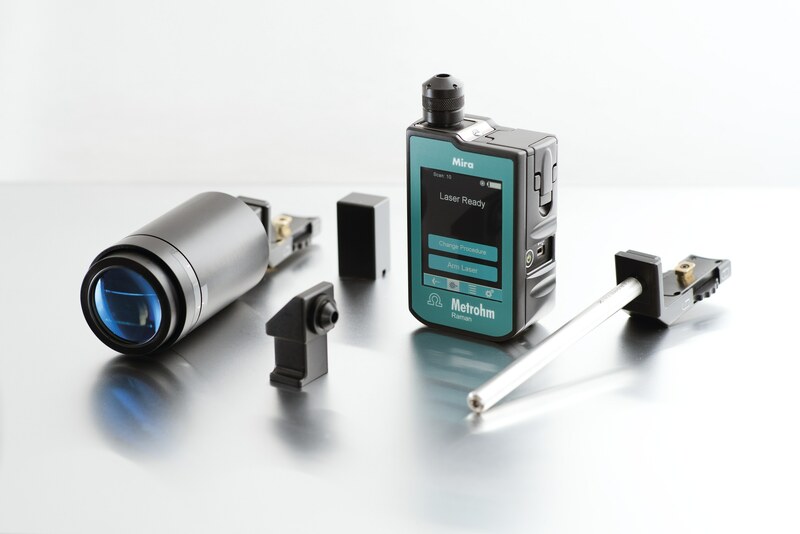 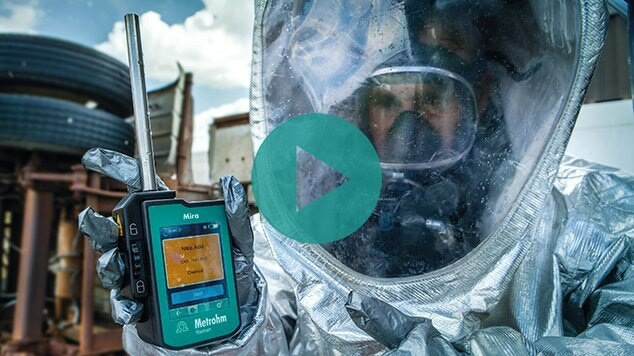 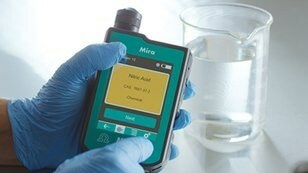 Mira DS can identify thousands of substances and mixtures. 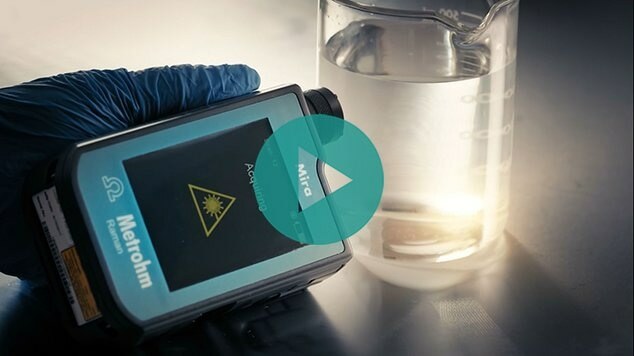 The analyzer takes the molecular fingerprint of the substance and matches it with stored profiles on the device. 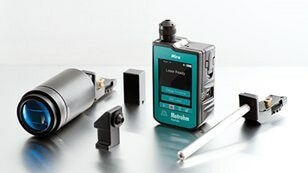 The instrument provides you reliable identification of the substance or mixture you have in front of you quickly. 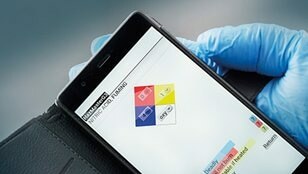 Mira DS can interface with HazMasterG3™ via USB connection to a computer andvia Bluetooth to an Android device. 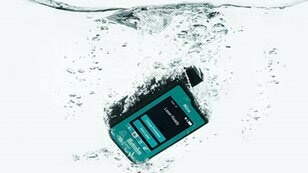 Barely larger than a smartphone and weighing just 750 grams, Mira DS enables true single-hand operation.